If you like this free game, try Zombie Shooter 2. Zombie Shooter will give you the adrenaline rush. Use a variety of weapons to deter the zombie attack. Becoming a skilful shooter is crucial for your survival. The RPG game that will keep your heart pounding from the start to the end of the game. 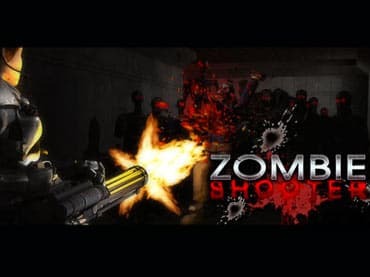 - Zombie Shooter is a free full version game to download and play. If you have questions about Zombie Shooter game, please contact us using this form.